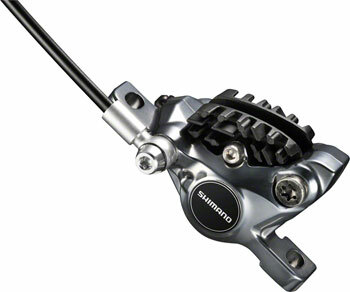 Shimano R785 Di2 takes shifting performance to a whole new level with the addition of hydraulic braking. Works with 11 speed systems. BH59-SB 1000mm front hose, 1700mm rear, 50cc Fluid x 2. 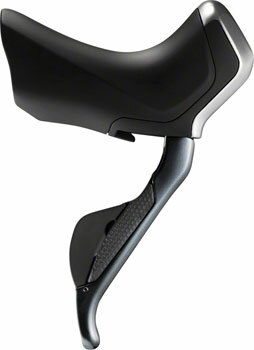 Ultegra level ST-R785 right & left hydraulic Di2 STI levers with reach & free-stroke adjustment with XT level BR-R785 front & rear hydraulic calipers with Icetech finned pads. Rotors and adaptors not included and assembly & bleeding is required.